Pioneers in the industry, we offer green cotton mask, face shield, chemical face shield, face shield with helmet, full face mask and welding face shield from India. 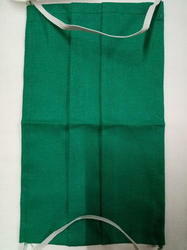 We offer a wide range of very high-quality Green Cotton mask to our trusted customers, as we have huge experience in this domain. These products are manufactured using superior quality fabric. 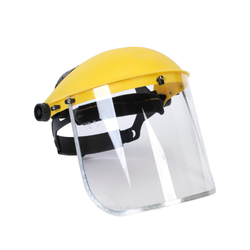 Owing to the immense experience and dexterous personnel, we are suitably engaged in offering a wide range of Face Shield..
We are Supplying of a gamut range of Chemical Face Shield and protective face shields. 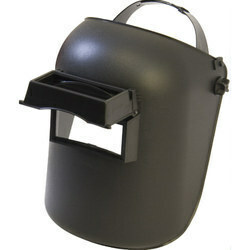 Helmet attachable face shield (comes without helmet). 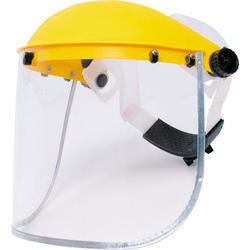 This helmet attachable face shield is mountable on any Safety helmet. 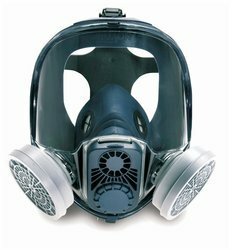 We offer a wide range of very high-quality Full Face Mask to our trusted customers, as we have huge experience in this domain. These products are manufactured using superior quality of materials and other raw material with latest technology machines. Minimum Order Quantity 5 Nos . We are one of the leading seller of best quality ofWelding Face Shield. 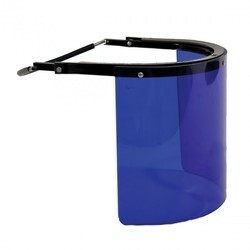 Looking for Face Shield ?